Songbird Jacquard Dishtowel, by Tag. 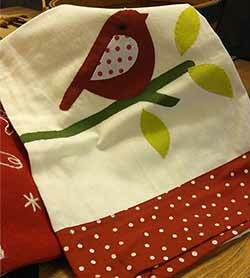 Beautiful red cotton dishtowel with jacquard print birds and leaves. 100% cotton, machine washable. Measures 18 x 26 inches. 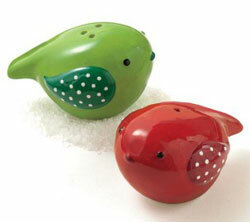 Songbird Salt & Pepper Shaker Set, by Tag. Darling hand-painted set of salt and pepper shakers in the shape of green and red chubby birds. Part of the Mistletoe Collection. Measures 1.5 x 2.75 x 1.875 inches. Songbird Vintage Dishtowel, by Tag. Hand-stitched with appliquéd and embroidered details. Reads Home Tweet Home. Red polka dot fabric border. Part of the Mistletoe Collection. 100% cotton, machine washable. Measures 18 x 26 inches. Gray Sonoma Salad Plate, by Tag Ltd. Classic solid ironstone pottery to mix and match, available in a wide variety of colors and pieces. 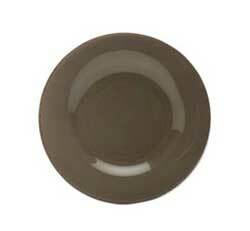 This is for the Salad Plate in the Warm Gray color. Measures 8.25 inches. Gray Sonoma Bowl, by Tag Ltd. Classic solid ironstone pottery to mix and match, available in a wide variety of colors and pieces. Elegant enough for holiday settings, casual enough for everyday, Sonoma features a hand-painted solid color palette with lightly distressed strokes and edging. 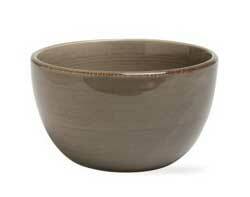 This is for the Soup/Cereal Bowl in the Warm Gray color. Measures 6 inches. Microwave / dishwasher safe (may get a little warm in the microwave). Lead-free. 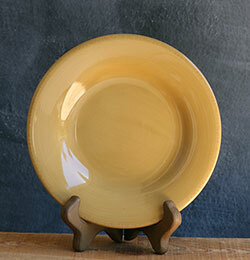 Sonoma Mustard Appetizer Plate, by Tag Ltd. Measures 6.5 inches in diameter. Microwave / dishwasher safe. Sonoma Navy Dinner Plate, by Tag Ltd. Classic solid ironstone pottery to mix and match, available in a wide variety of colors and pieces. Elegant enough for holiday settings, casual enough for everyday, Sonoma features a hand-painted solid color palette with lightly distressed strokes and edging. 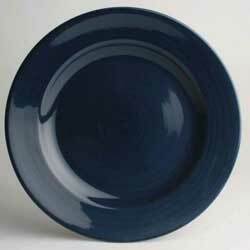 This is for a the Dinner Plate in the deep navy blue color. Measures 11 inches in diameter. Microwave / dishwasher safe (may get a little warm in the microwave). Lead-free. Sonoma Navy Mug, by Tag Ltd. Classic solid ironstone pottery to mix and match, available in a wide variety of colors and pieces. Elegant enough for holiday settings, casual enough for everyday, Sonoma features a hand-painted solid color palette with lightly distressed strokes and edging. 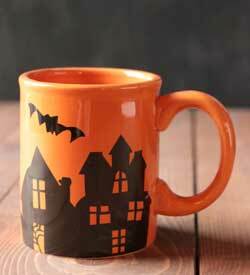 This is for the Mug, in the deep navy blue color. Measures 4.25 x 4 inches. 14 ounce capacity. Microwave / dishwasher safe (may get a little warm in the microwave). Lead-free. Sonoma 12 inch Oval Platter, by Tag Ltd. Classic solid ironstone pottery to mix and match, available in a wide variety of colors and pieces. Elegant enough for holiday settings, casual enough for everyday, Sonoma features a hand-painted solid color palette with lightly distressed strokes and edging. Microwave / dishwasher safe (may get a little warm in the microwave). Lead-free. 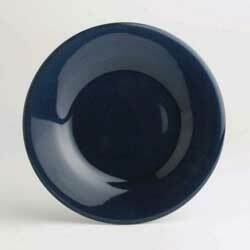 This is for the 12 inch Oval Platter in the deep navy blue color. Measures 12 x 8.5 inches. Sonoma Round Serving Platter, by Tag Ltd. Classic solid ironstone pottery to mix and match, available in a wide variety of colors and pieces. Elegant enough for holiday settings, casual enough for everyday, Sonoma features a hand-painted solid color palette with lightly distressed strokes and edging. Microwave / dishwasher safe (may get a little warm in the microwave). Lead-free. 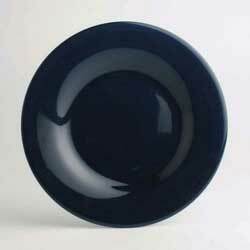 This is for the Round Serving Platter in the deep navy blue color. Measures 14 inches. 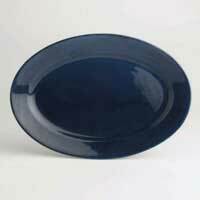 Sonoma Navy Salad Plates, by Tag Ltd. Classic solid ironstone pottery to mix and match, available in a wide variety of colors and pieces. Elegant enough for holiday settings, casual enough for everyday, Sonoma features a hand-painted solid color palette with lightly distressed strokes and edging. 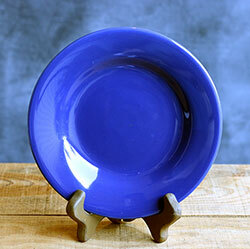 This is for a set of FOUR Salad Plates in the deep navy blue color. 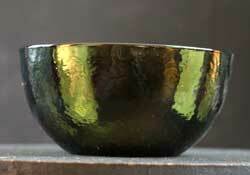 Measures 8.5 inches in diameter. Microwave / dishwasher safe (may get a little warm in the microwave). Lead-free. Sonoma Mixing Bowls, by Tag Ltd. Classic solid ironstone pottery to mix and match, available in a wide variety of colors and pieces. Elegant enough for holiday settings, casual enough for everyday, Sonoma features a hand-painted solid color palette with lightly distressed strokes and edging. 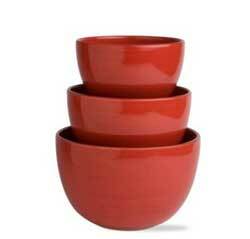 This is for the SET OF 3 Mixing Bowls in the best-selling Red color. 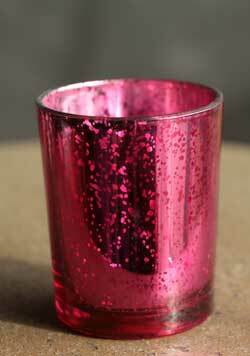 Small: 4.5 x 7 inches, 5.25 cup capacity. 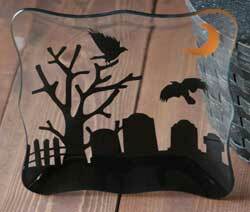 Medium: 5.25 x 8 inches, 8 cup capacity; Large: 6.25 x 9.5 inches, 15 cup capacity. Microwave / dishwasher safe (may get a little warm in the microwave). Lead-free. 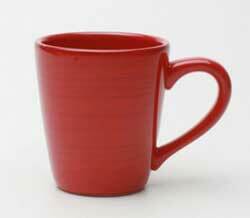 Sonoma Red Mug, by Tag Ltd. Classic solid ironstone pottery to mix and match, available in a wide variety of colors and pieces. Measures 4.25 x 4 inches. 14 ounce capacity. 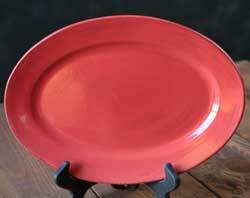 This is for the 12 inch Oval Platter in the best-selling Red color. Measures 12 x 8.5 inches. Sonoma Rimmed Bowls, by Tag Ltd. Classic solid ironstone pottery to mix and match, available in a wide variety of colors and pieces. Elegant enough for holiday settings, casual enough for everyday, Sonoma features a hand-painted solid color palette with lightly distressed strokes and edging. Sonoma Red Salad Plate, by Tag Ltd. Classic solid ironstone pottery to mix and match, available in a wide variety of colors and pieces. 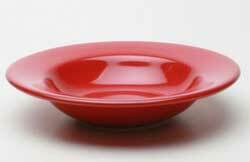 This is for the Salad Plate in the best-selling Red color. Measures 8.5 inches in diameter. Sonoma Bowl, by Tag Ltd. Classic solid ironstone pottery to mix and match, available in a wide variety of colors and pieces. Measures 6 inches. Slate Blue Sonoma Dinner Plate, by Tag Ltd. Classic solid ironstone pottery to mix and match, available in a wide variety of colors and pieces. Elegant enough for holiday settings, casual enough for everyday, Sonoma features a hand-painted solid color palette with lightly distressed strokes and edging. 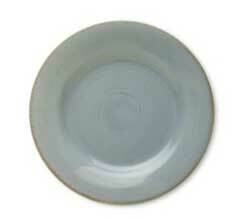 This is for the Dinner Plate in the Slate Blue color. Measures 11 inches. Microwave / dishwasher safe (may get a little warm in the microwave). Lead-free. Slate Blue Sonoma Mug, by Tag Ltd. Classic solid ironstone pottery to mix and match, available in a wide variety of colors and pieces. 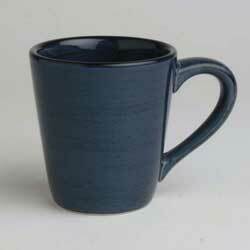 This is for a set of FOUR Mugs in the slate blue color. Measures 4.25 x 4 inches. Slate Blue Sonoma Serving Bowl, by Tag Ltd. Classic solid ironstone pottery to mix and match, available in a wide variety of colors and pieces. Elegant enough for holiday settings, casual enough for everyday, Sonoma features a hand-painted solid color palette with lightly distressed strokes and edging. 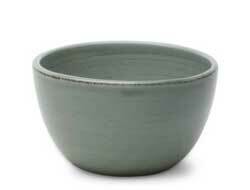 This is for the Serving Bowl in the Slate Blue color. 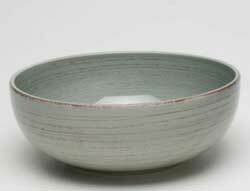 Measures 3.75 x 10.25 inches. Microwave / dishwasher safe (may get a little warm in the microwave). Lead-free. 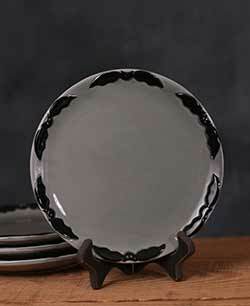 Classic solid ironstone pottery to mix and match, available in a wide variety of colors and pieces. 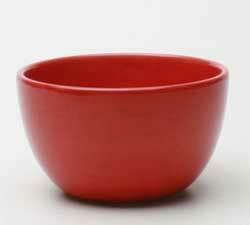 This is for the Soup/Cereal Bowl in the Slate Blue color. 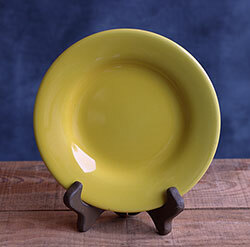 Sonoma Yellow Appetizer Plate, by Tag Ltd. Measures 6.5 inches in diameter. Microwave / dishwasher safe. 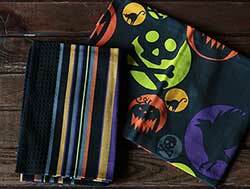 Spooktacular Dishtowels, by Tag. Set of two cotton dishtowel in black, orange, chartreuse, and purple - one printed and one woven striped waffle weave. 100% cotton. Machine wash cold separately; tumble dry low. Measures 18 x 26 inches. Spooky Party Paper Luncheon Napkins, by Tag. Paper cocktail napkins printed with water-based inks in a black spiderweb. Odorless and environmentally safe. Cello wrapped. 20 napkins per package. 3-ply. Measures 12.875 inches square. 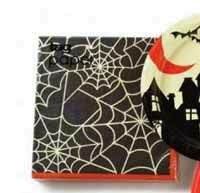 Part of the Spooky Party Collection. 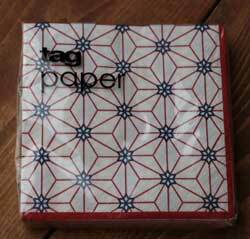 Coordinating paper tableware items also available! 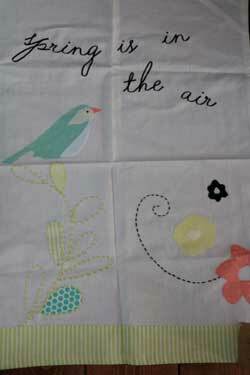 Spring is in the Air Vintage Dishtowel, by Tag. Hand-stitched detailed towel with with appliqued and embroidered bird, flowers, and other details. Reads: Spring is in the Air. Attached hang loop. 100% cotton. Machine wash cold separately gentle cycle; line dry. Measures 18 x 26 inches. 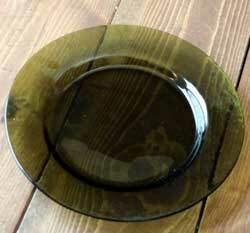 Spruce Glass Bowl, by Tag. 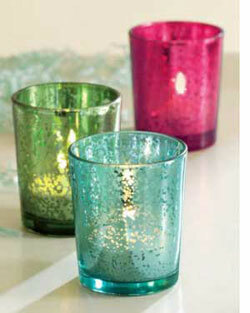 Spruce Glassware features a slightly textured finish, and a lovely forest green color. Part of the Holiday Song Collection. This is for the Bowl. 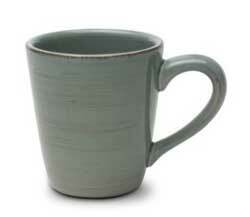 Measures 3 x 5.75 inches; 3 cup capacity. Dishwasher safe. Spruce Small Glass Plate, by Tag. 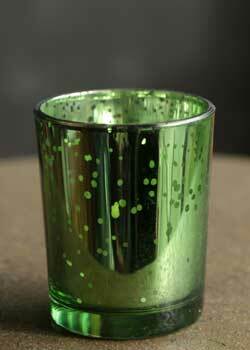 Spruce Glassware features a slightly textured finish, and a lovely forest green color. Part of the Holiday Song Collection. This is for the Small Plate. Measures 8.25 inches. Starburst Paper Cocktail Napkins, by Tag. Part of the At Dusk Collection. 3-ply paper cocktail sized printed with a geometric red-white-and-blue motif, using water-based inks (odorless and environmentally safe). 20 napkins per package. Measures just shy of 10 x 10 inches. 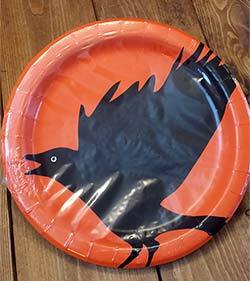 Starburst Paper Plates, by Tag. Part of the At Dusk Collection. 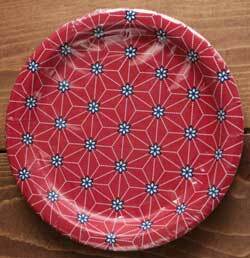 Party-sized paper plates printed with a geometric red-white-and-blue motif, using water-based inks (odorless and environmentally safe). 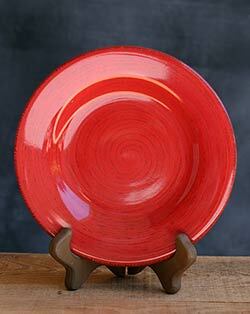 Measures 7 inches in diameter, 8 plates per package. Use with hot or cold foods.